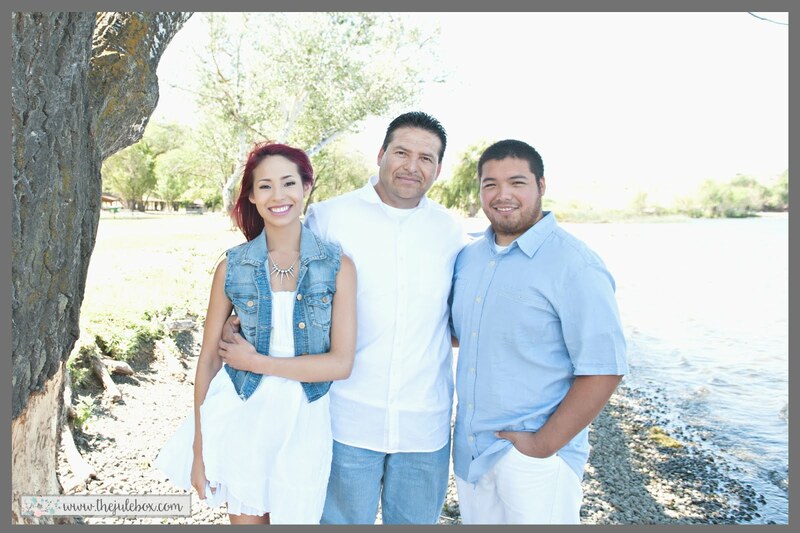 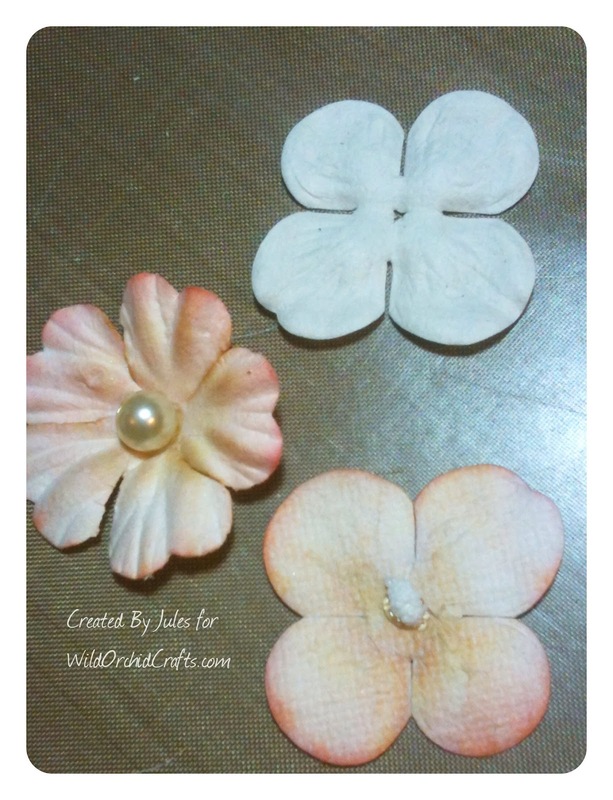 "The Jule Box Studios": Altering your flowers with a new look! 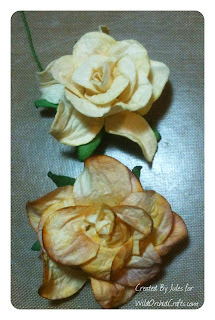 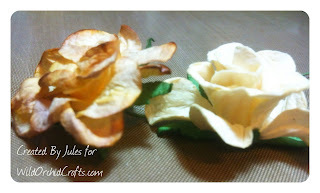 Todays share is one that I hope you'll love and try with your own stash of flowers! 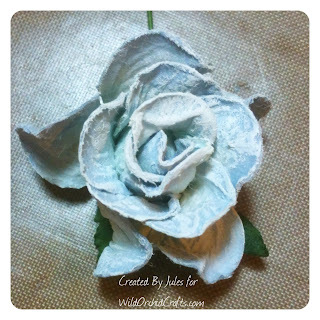 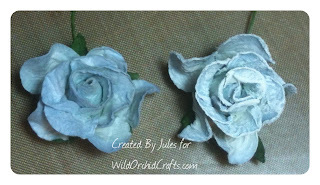 I'm gonna show you how to create different looks to your favorite "Wild Orchid Crafts" paper flowers! 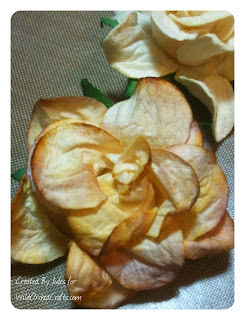 Close up pics of the flowers I shared in this video! I put the original flowers next to the altered ones so you can see the change in colors and textures! 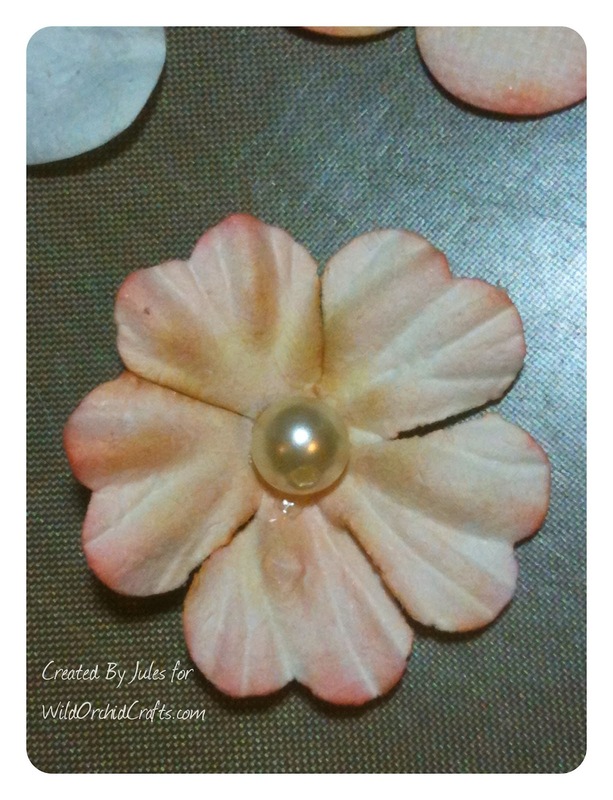 to see that project, click HERE.